As discussed in Part 1, Melbourne has an excellent range of sights to see and things to do. 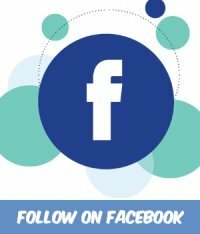 Just a small selection has been chosen for you, to showcase just what you can do in the central business district of Melbourne. These are an absolute must to explore with or without the family. 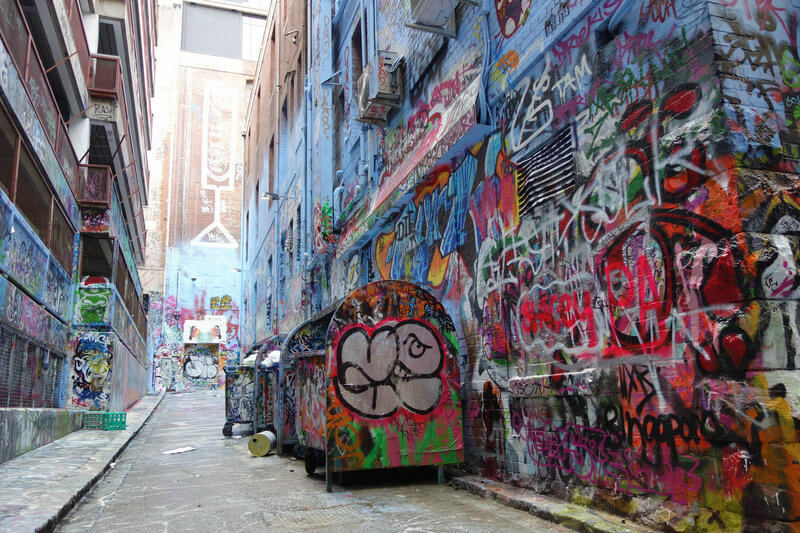 Other 'what to do in Melbourne suggestions' will have you wandering the ever changing Street Art laneways. Getting up close and personal with some of Australia's most unique wildlife and experiencing the diverse and exciting hustle and bustle of a Melbourne Shopping experience. As well as exploring these within the city, there are others that you just have to explore that are not too far from Melbourne, itself. A few of the activities I have chosen this time will take you out of Melbourne's CBD and down to the sea or up to the top of the mountain and into the exotic rainforest. 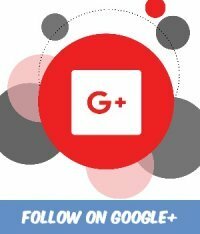 Click on any of these links here to go directly to that section for more information. Every time I drop on down to the Docklands area it never ceases to amaze me just how things keep on changing and changing for the better. You can't miss it, the Melbourne Star Observation Wheel, hop on board and view Melbourne's skyline, Docklands, Port Phillip Bay and way further out into the far distant horizon. Enjoy a cruising tour heading out from Victor Harbour. 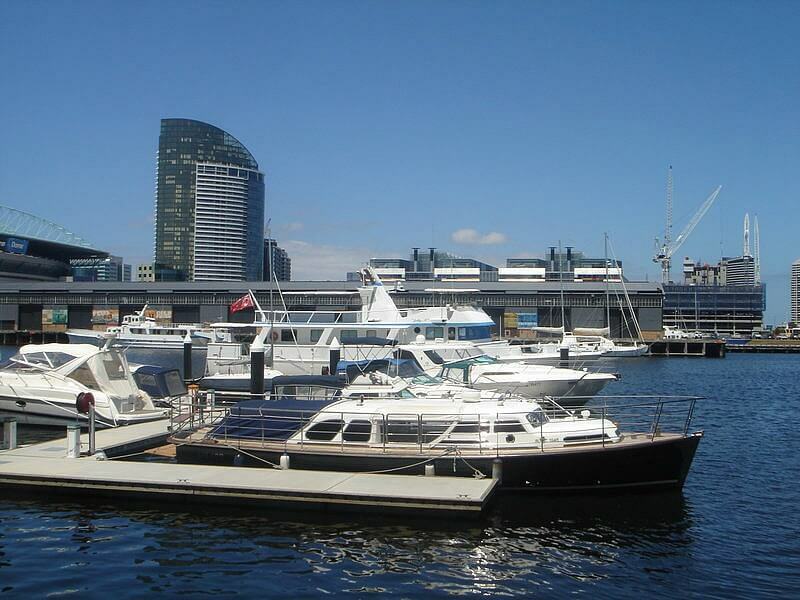 Enjoy a delicious seafood lunch on the double-decker Melbourne Showboat. Renovated since once ferrying people in Sydney Harbour, the vessel now cruises past Melbourne's city sights down to historic Williamstown. Experience the Docklands Sunday Market, browse the interesting stalls offering unique arts, crafts, clothing, jewellery and gifts. Check out the Fox Classic Car Collection which houses such cars as the largest collection of Mercedes Benz cars in the Southern Hemisphere and classic vehicles owned by such celebrities as Elvis Presley, Pablo Picasso and James Dean just to mention a few! Docklands Park with landscaped gardens, free barbecue facilities, public art and the Play Journey interactive playground. Victoria Police Museum houses Australia’s largest collection of Kelly Gang armour to CSI forensics, gain insights into the social history of policing and crime in Victoria. The exciting Victoria Harbour with its many cruisers and world class yachts moored in its waters. Quite a few of Melbourne's CBD lanes are home to exciting and colourful Street Art. Specific buildings and walls have been adorned with artworks, some of which have been painted by world renowned artists both local and from overseas. The artwork requires the permission of local councils and the building owners. AC/DC Lane and Duckboard Place, ACDC Lane is a short, narrow laneway, running south from Flinders Lane between Exhibition Street and Russell Street. Melbourne's street art community creates a whole urban environment, vibrant, amusing sometimes but highly entertaining. Enjoy a guided Street Art Tour to really understand the origins of the trend, the artists creating the works and the future of the industry. What to do in Melbourne that will really entertain the children. Why not visit the Royal Melbourne Zoo, the Royal Melbourne Zoological Gardens, contains animals from Australia and all over the world. 4 Kilometres of well planned avenues take you past animal enclosures displaying the animals in as natural an environment as is possible. The zoo has undergone extensive renovations since it was first built in 1862. Flower gardens and picnic areas make for an excellent place to spend the day with the family. Take advantage of the value packed Melbourne Attraction Pass that includes the Melbourne Zoo, Hop on Hop off Bus and the Melbourne Sea Life Aquarium. 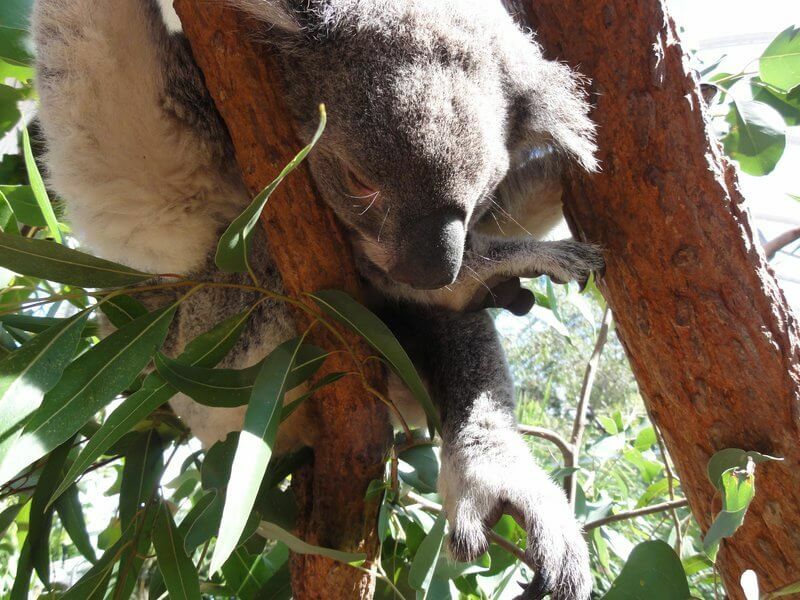 So if you are looking for what to do in Melbourne with the kids, then a trip to the Zoo is a must. What to do in Melbourne? - Why I just have to add Shop! Shopping in Melbourne has to be experienced to be believed. From structured large department stores to smaller boutique shops, from small street markets to larger eclectic, multicultural covered avenues, shopping is a fun thing to do in Melbourne. There are arcades lined with beautiful and exotic boutiques, windows displaying well know top brands of jewellery, clothing, shoes, leather goods, souvenirs etc. One place that you just have to experience is Melbourne Central where you will find more than 300 retailers over 3 levels. 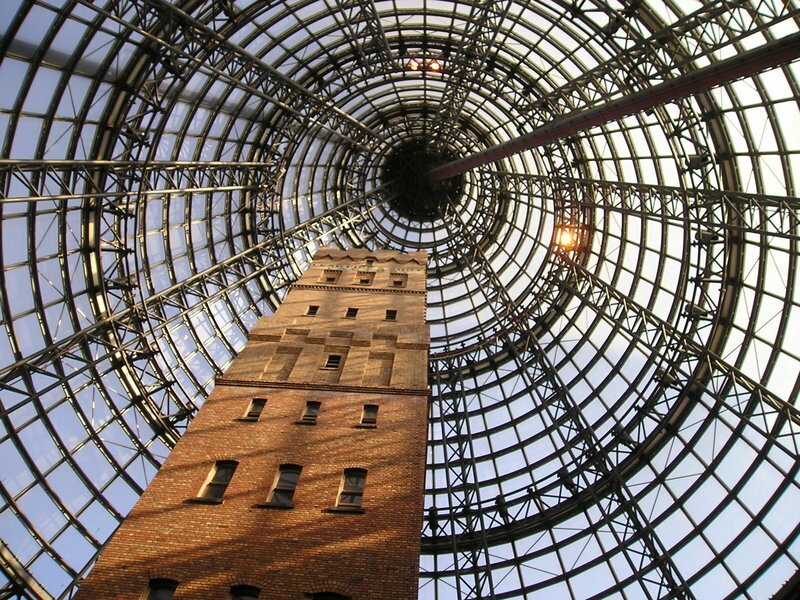 The Brick Shot Tower, this used to be a bullet making facility built in 1889 and the tower is now protected by the huge glass cone, quite a Melbourne landmark. 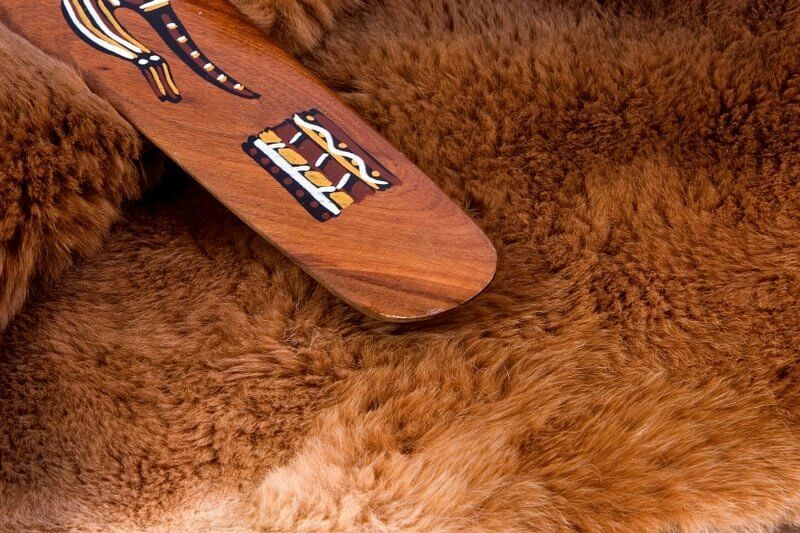 From Street markets in the CBD to the larger undercover extravaganza market places like the Queen Victoria Market and South Melbourne Market, shopping for bargains, unique handcrafted goods, souvenirs and international cuisine has to be a fun experience not to be missed. Tourists and locals love these places and there is usually some form of entertainment to enjoy whilst shopping as an added bonus. Try a guided tour such as the Queen Victoria Market Small-Group Walking Tour, during this 2-hour walking tour, let a knowledgeable guide lead you through the iconic building for samples of a variety of seasonal food or discover the South Melbourne Market on the South Melbourne Market and Suburb Foodie Walking Tour a half-day walking and food tour that steps you into the real heart of a local suburb of South Melbourne. If you truly love to shop try out the guided Melbourne Outlet Shopping Tour and discover Melbourne's famous discount outlet strips, pop-up sales and hard-to-find warehouses. Each of the above offer a selection of cafes, bars, eateries, boutiques and exclusive shops, an extensive list with more centres opening up as Melbourne expands its renovated precincts. 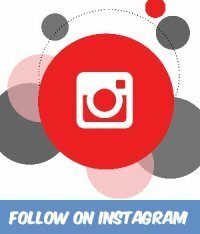 What to do in Melbourne? Make it easy on yourself! I'm suggesting that you use the free City Circle Tram to get around if you are seriously wanting to know what to do in Melbourne. 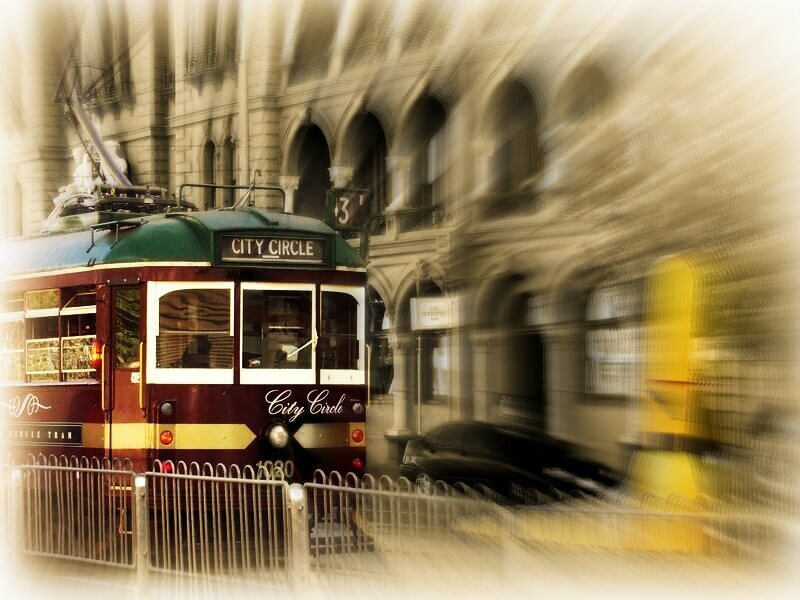 The reason is, apart from it being free transport around the city, the tram passes most of the places (click link for the route map) that I have suggested you visit on your sightseeing adventure. It runs clockwise or anticlockwise and there is running commentary on board to help you make you decision as to where to hop on or hop off. You can catch one very 12 minutes and it takes approximately 48 minutes to complete a loop. 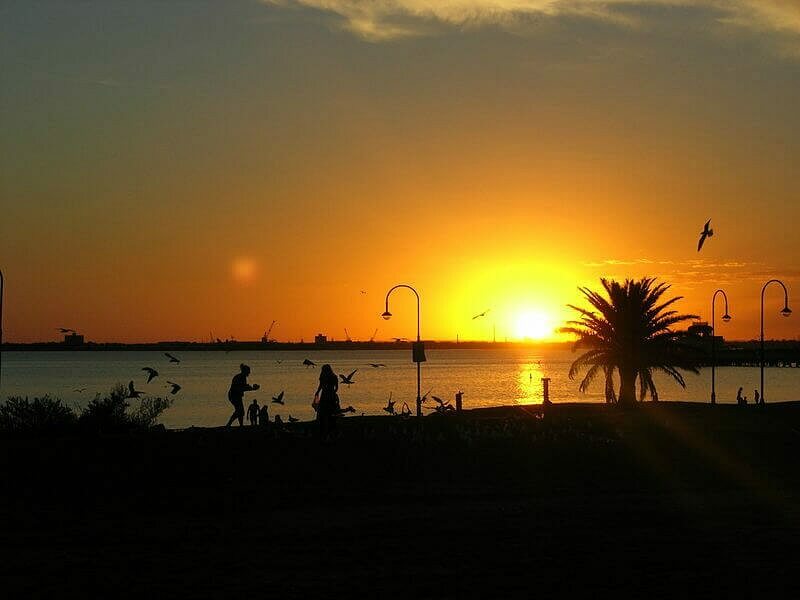 St Kilda Beach is approximately 6 kilometres from the heart of the city and is one of Melbourne's most popular beach destinations. It is located at the north-east corner of Port Phillip Bay. 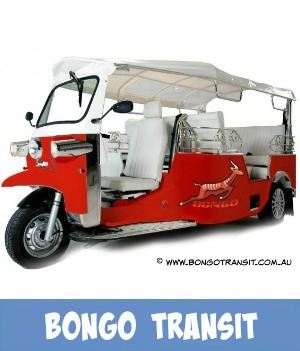 Easy to access using the public transport tram on Routes 96 and 16. 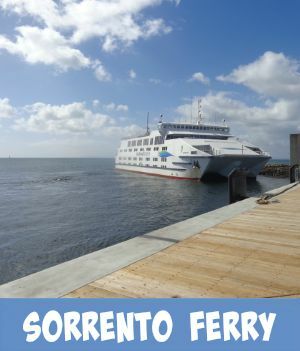 Stroll along the esplanade and watch the ocean liners heading out to sea and cruise ships docking at Staion Pier in Port Melbourne, right next door. Watch the kite surfers as they battle with Melbourne's climatic winds or just wade in the shallows at the edge of the sandy shore. 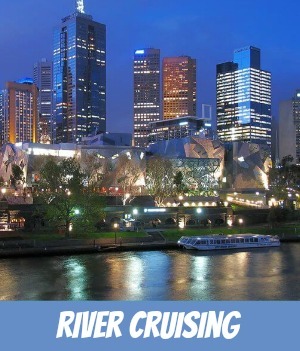 truly is a great place to explore if you want to know what to do in Melbourne any time of the year. Wondering what to do in Melbourne or further out past the city? 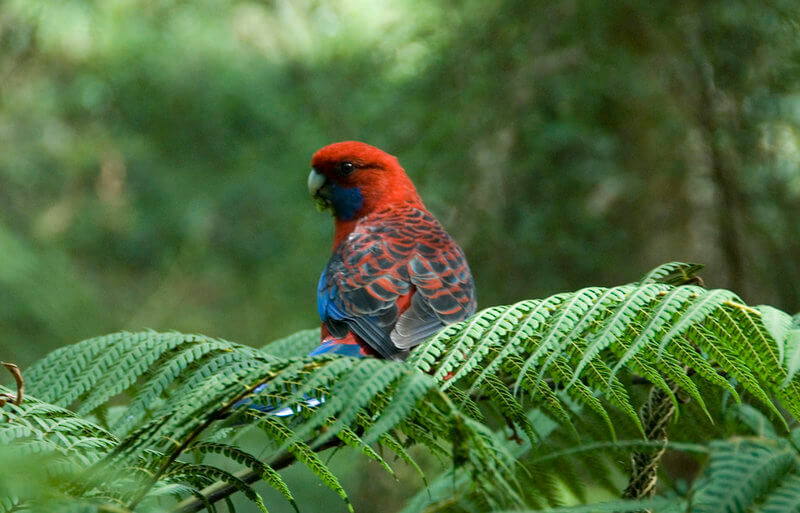 Don't miss a chance to experience our beautiful rainforest up in the Dandenong Ranges. What an amazing place to visit with tall, gigantic gum trees soaring into the sky above. Listen to the unique sounds of the Australian Lyrebird or feed the Australian native birds up at grants in the Sherbrook forest. Enjoy the magnificent scenery of the Mountain Ash forests whilst driving through the forest or spend some time in one of the picnic areas. Hunt out the Sherbrook Falls, visit Emerald Lake or drop into one of the little tea houses for a deavonshire tea, Selby, Cockatoo and Emerald have some of the best in the Dandenongs. Visit the Maze up at Skyhigh and enjoy the views over Melbourne and Port Phillip Bay - utterly amazing. This area is a must on your 'what to do in Melbourne' list. 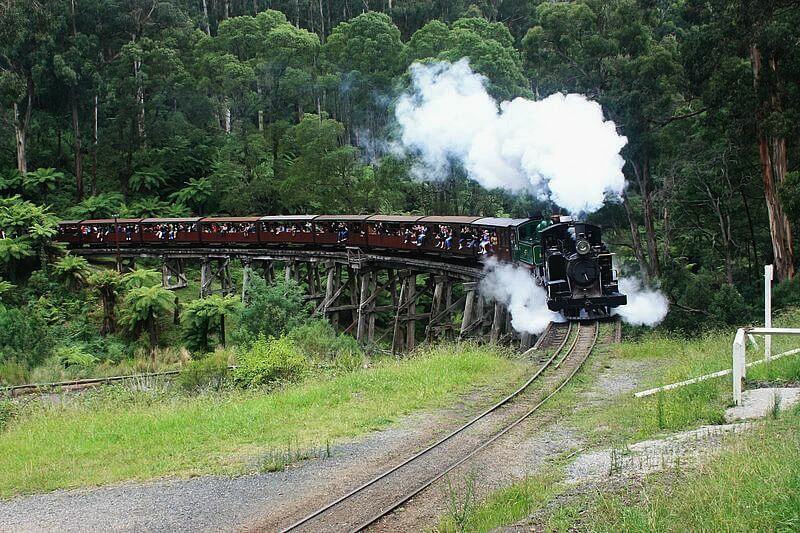 Take a ride on the historical Puffing Billy train into the rain forest and enjoy the sights and sounds of this unique area. Wave to the locals as you meander through the trees from Belgrave to Gembrook ( time your trip to coincide with the Craft market day). 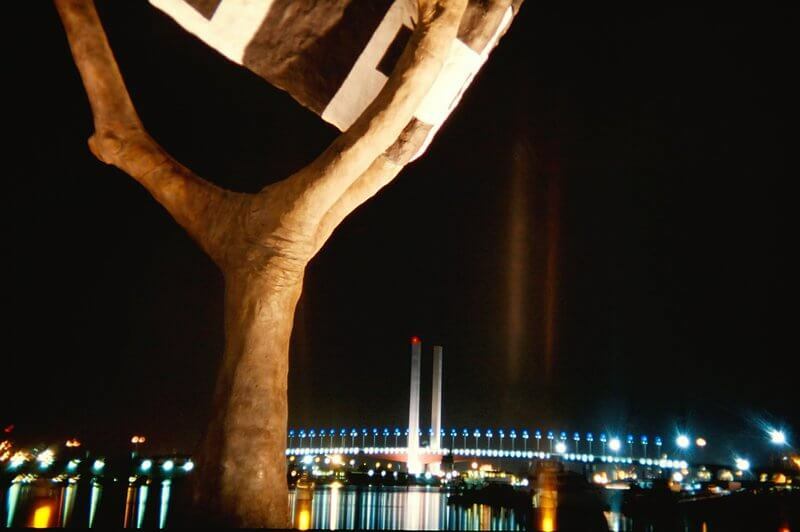 6 more excellent ways to enjoy what Melbourne has to offer tourists and locals alike. 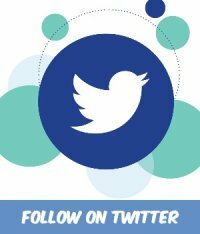 There are so many more things to do in Melbourne, so may I make a suggestion that you sign up to my free monthly Newsletter and keep informed as I add more and more to my website over the coming months.